I am jumping for joy to be sharing this news with you guys! It's been under wraps for a fair while but it is now finally here! The R&B shop is finally open! Yay! 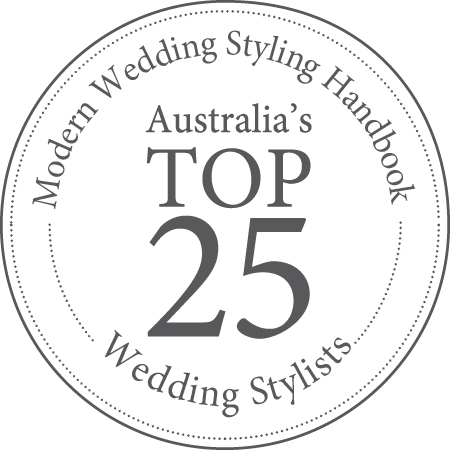 I have included a freebie to start with and our very own Bespoke Style Sessions which I will be sharing about more soon. 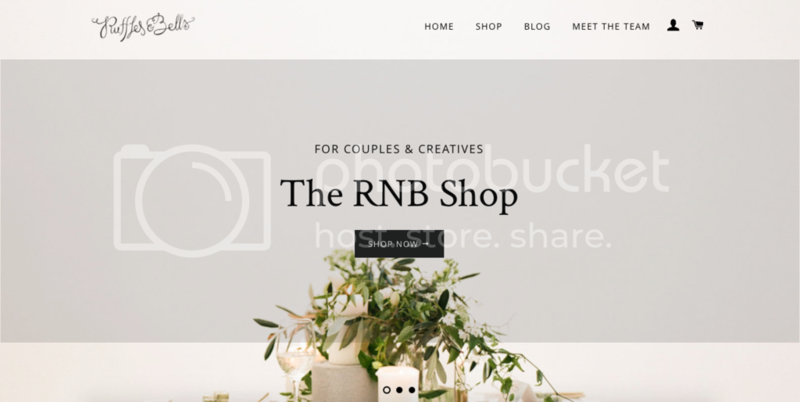 The R&B shop will soon be filled with contents from the very own R&B team sharing tips and tricks we've learned along the way, checklists and inspirations perfect for all couples who are planning their wedding and creatives who are thinking of starting their own thing in this beautiful creative industry. Visit our shop here to get your first free download.